In a large warehouse on the south side of Dallas, millions of dollars in unused camera equipment remains stuffed in boxes – row after row – all paid for by taxpayers. They are the remains of a government spending spree that is now part of a federal corruption investigation. Many of the boxes are still wrapped on shipping pallets with, at least for now, no place to go. 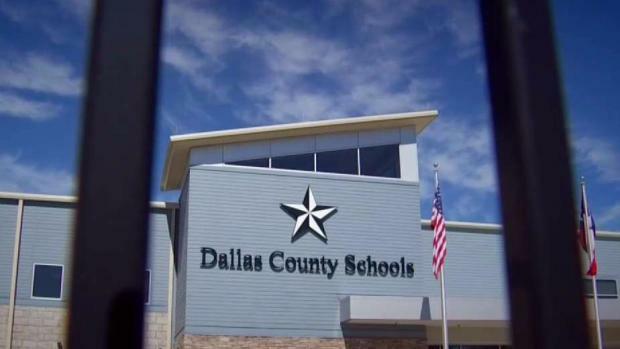 The camera equipment was purchased by the previous managers of Dallas County Schools, the school bus agency that is now part of the ongoing FBI investigation. Mayor Pro Tem Dwaine Caraway worked with a man, who is now facing federal prison time, in attempts to purchase property for a school bus agency that is now the focus of an ongoing federal corruption investigation, according to records obtained by NBC 5 Investigates. 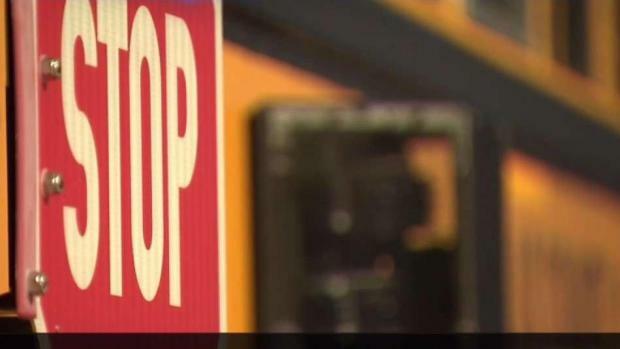 When they started arriving, the surveillance cameras were installed on more than 1,500 DCS buses, with the idea that they would make student passengers safer, DCS managers said at the time. Plus, the cameras were going to catch motorists illegally passing stopped buses, generating traffic tickets that, according those in charge, would bring in revenue from fines. "This is going to be the wave of the future," DCS Superintendent Rick Sorrells said in an interview in 2014. "And we are on the leading edge of it, and that will be great for Dallas County Schools; it will be great for taxpayers," Sorrells said. Instead, the camera program failed, costing taxpayers millions of dollars and persuading voters to begin shutting down the century-old agency. DCS officials said they kept purchasing cameras because they had high hopes that many other big cities would join the program. Big buses, bigger money troubles for the committee that's working to shut down Dallas County Schools. But some at DCS, like former business manager Denise Hickman, were baffled why their bosses bought so many before deals were signed. A recent audit found that, at one point, DCS "…spent approximately $11 million for an additional 1,300 (camera) units when DCS had, or should have, 3,300 units available in inventory." DCS even installed cameras on 100 buses in Houston, in hopes of a deal there. The deal never happened. But $1 million of equipment bought by Dallas taxpayers stayed on Houston buses for 18 months. 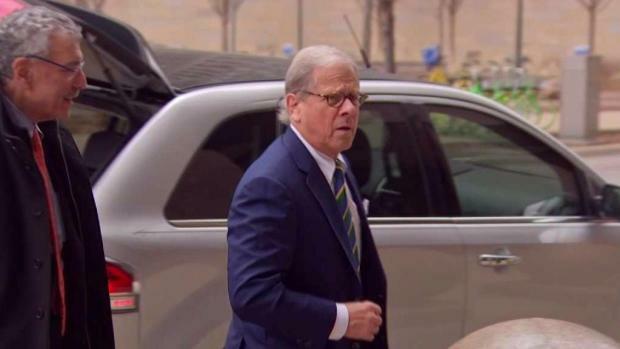 The federal government is now questioning the camera deals, with prosecutors alleging in court documents that the company that sold DCS all of the equipment paid millions of dollars in bribes and kickbacks to a DCS official. 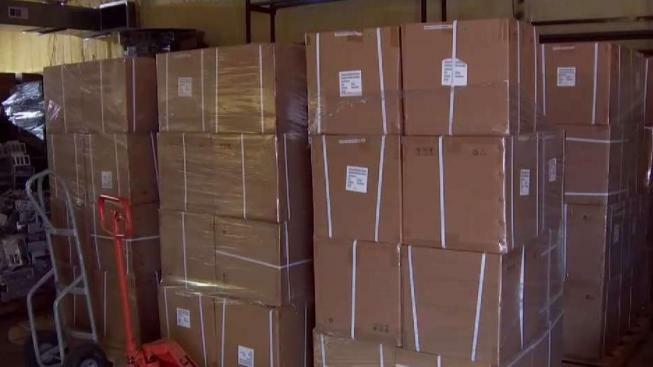 A state committee, appointed to shut down DCS, is now trying to sell the equipment in the warehouse. Committee members estimate the value of the uninstalled cameras at about $3 million, far less than the more than $30 million of debt DCS racked up because of the camera program.